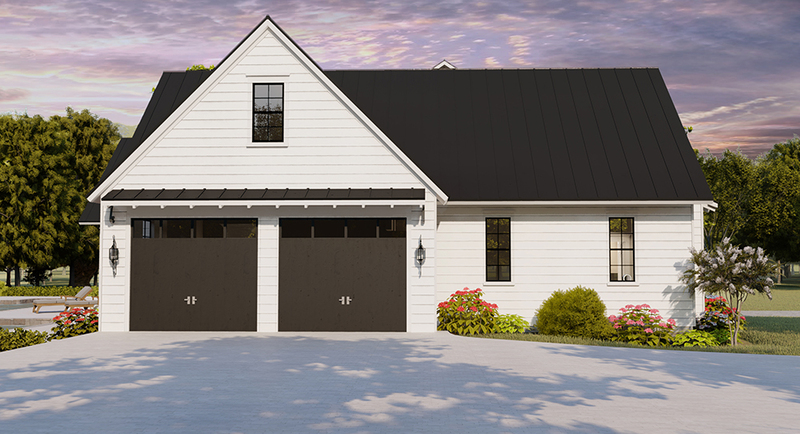 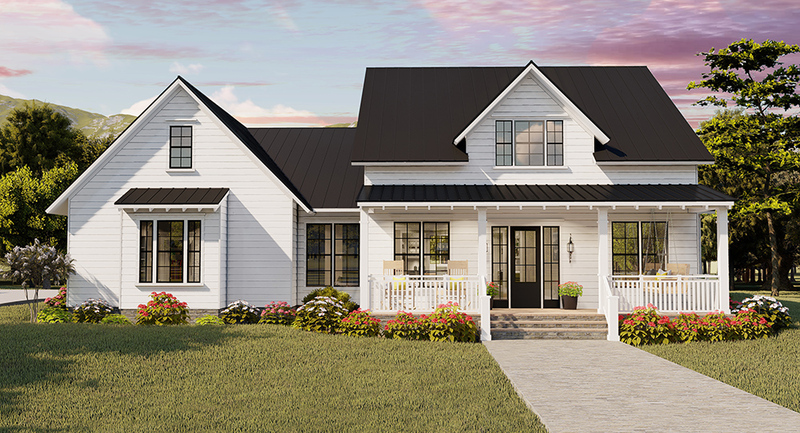 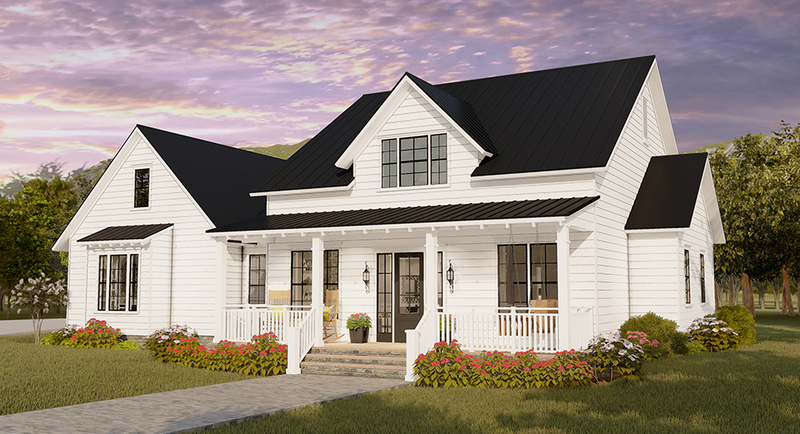 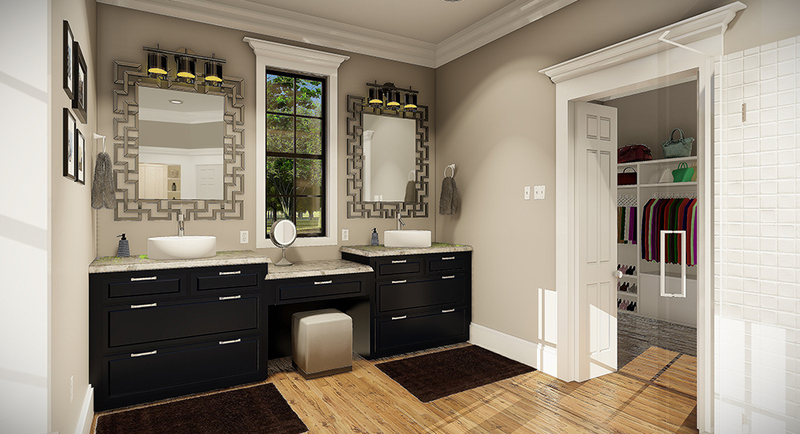 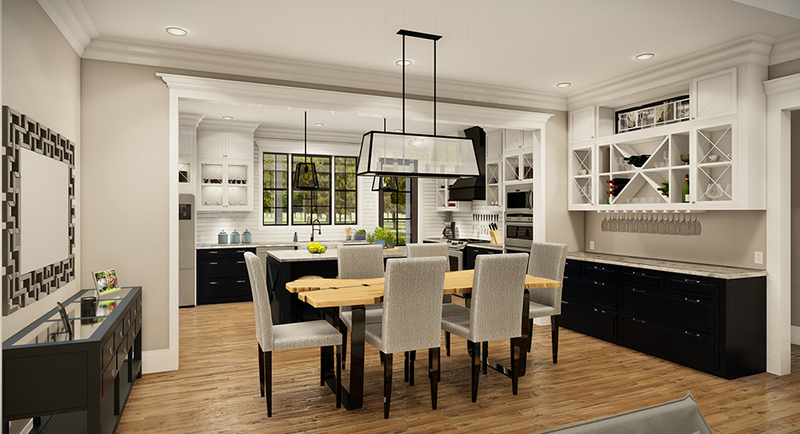 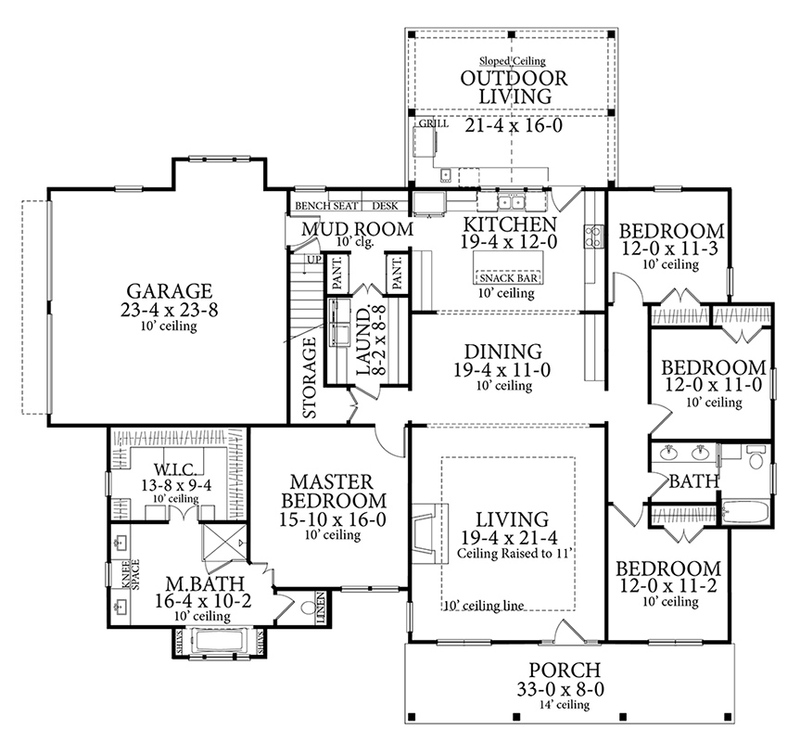 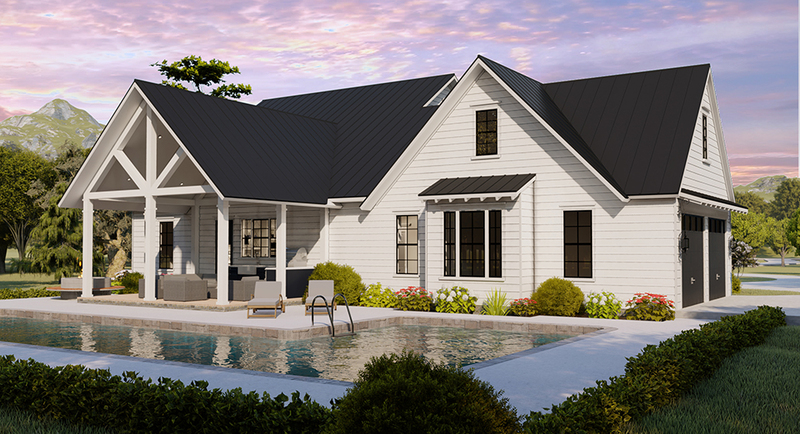 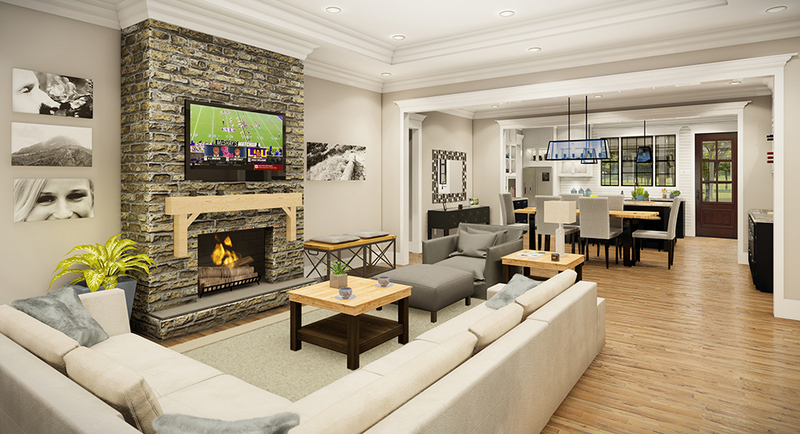 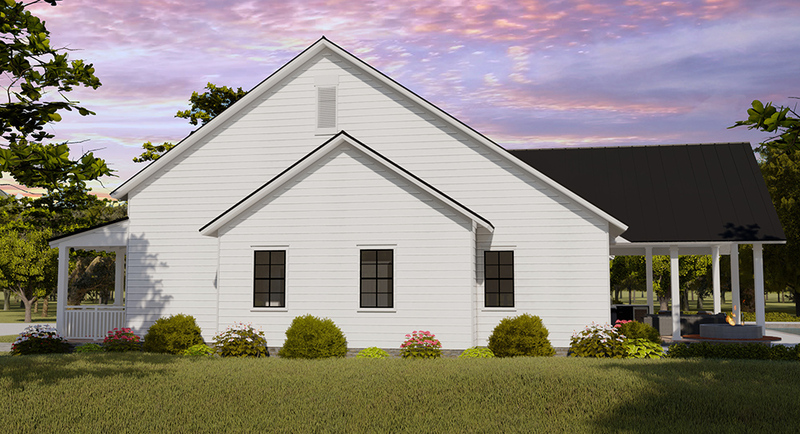 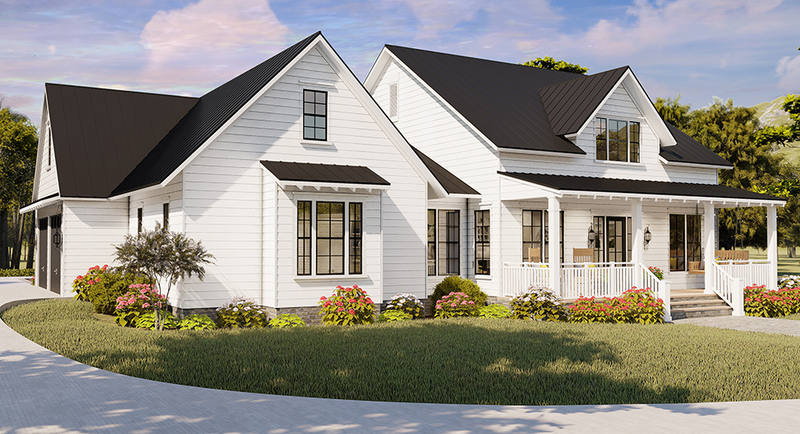 PLAN DESCRIPTION The Magnolia house plan is packed with features perfect for any family. 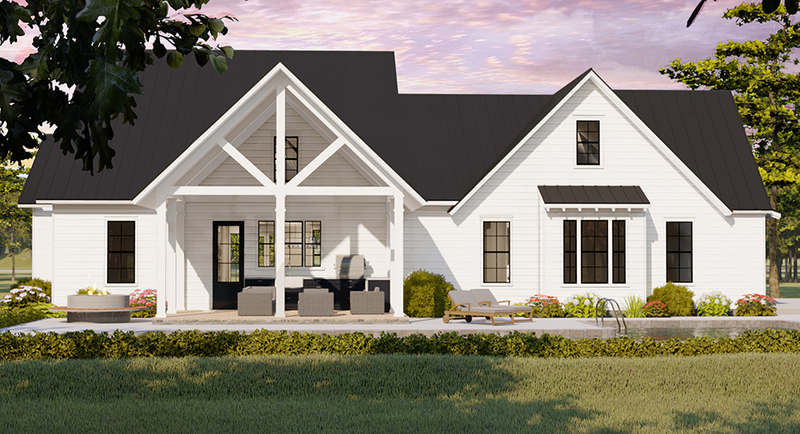 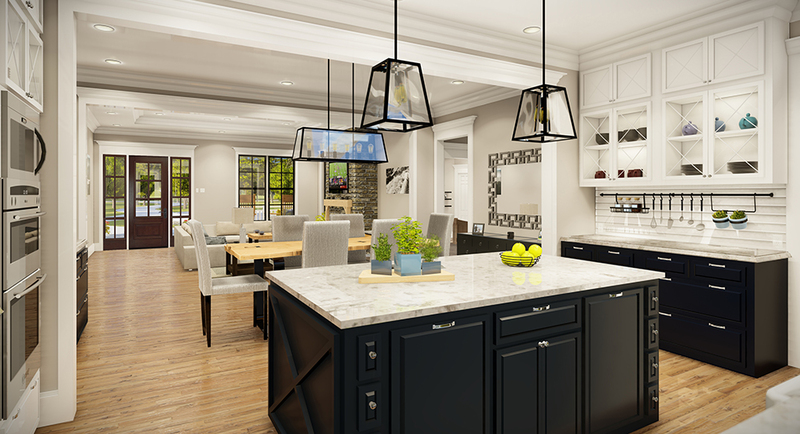 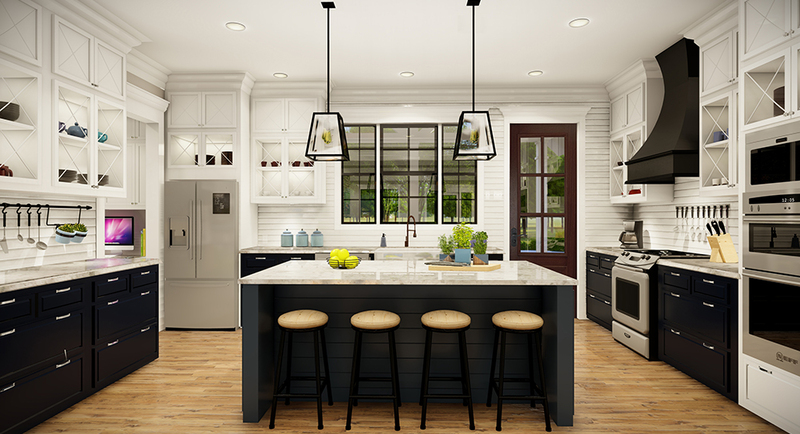 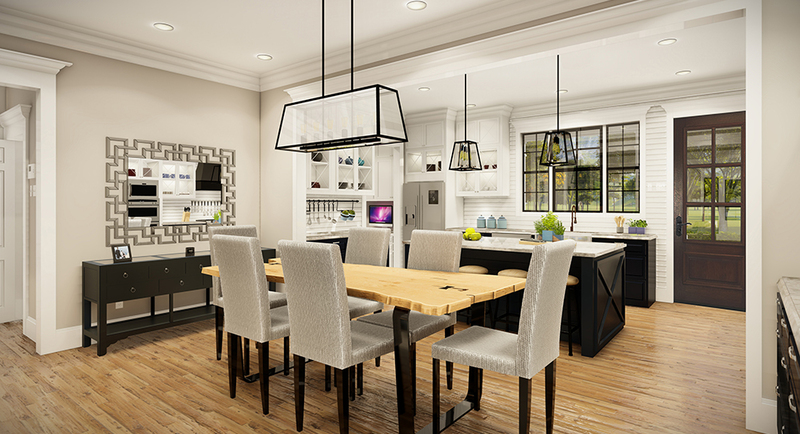 The open floor plan concept that leads to both front and back porches allow plenty of room for the family to get together for those special occasions. 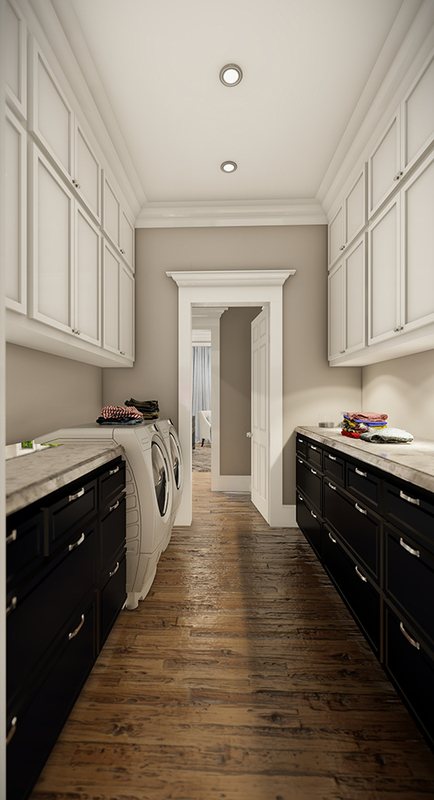 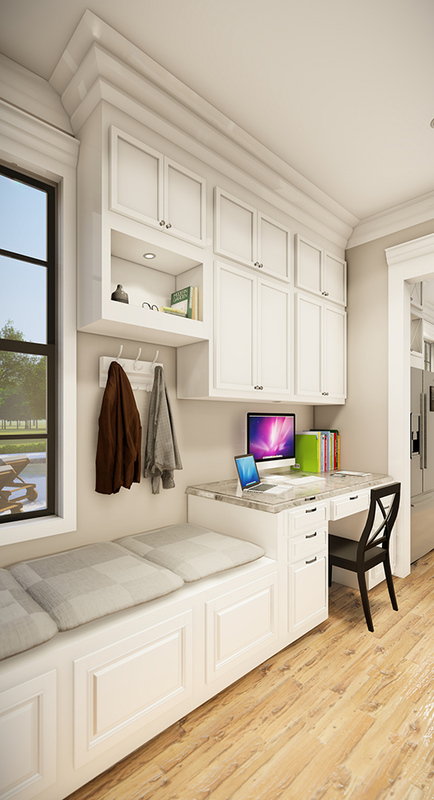 The mudroom, located just off the garage and kitchen, includes cubbies, bench seat, coat hooks and working desk. 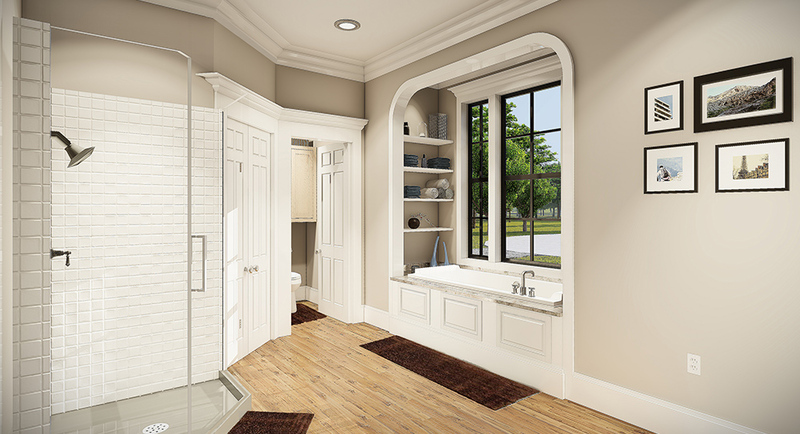 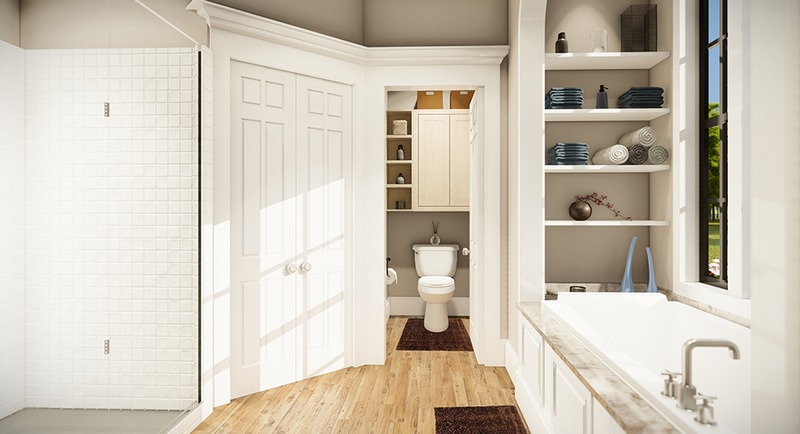 The perfect area for the busy family. 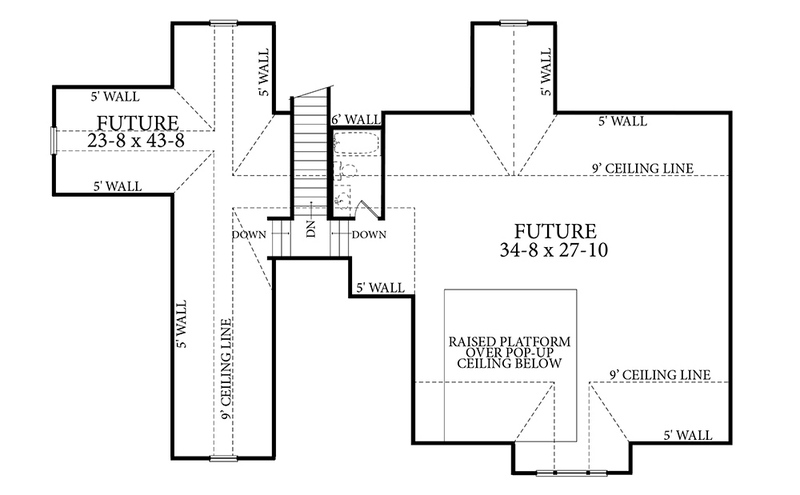 Pack with cabinets and storage areas to organize the household, there is a double pantry, laundry room with wall to wall cabinets and working counterspace, a large storage closet under the future stair space, and the kitchen with it's abundance of cabinetry. 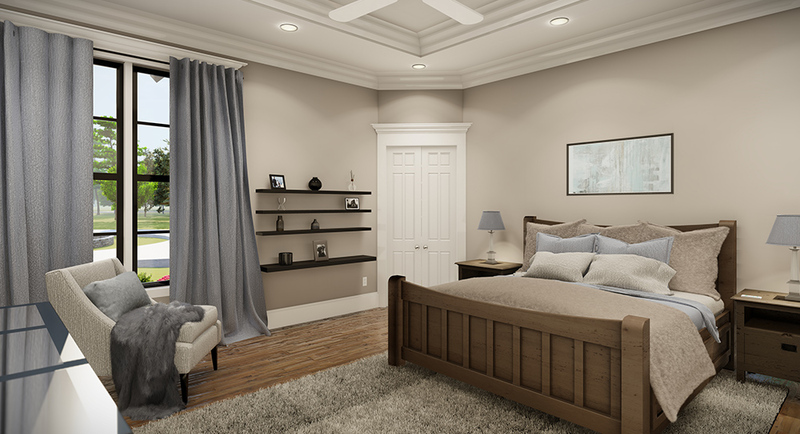 There is plenty of room for additional storage in the future space or if you need additional living space the area can be finished out into rooms of your choice with up to an additional 1957 square feet. 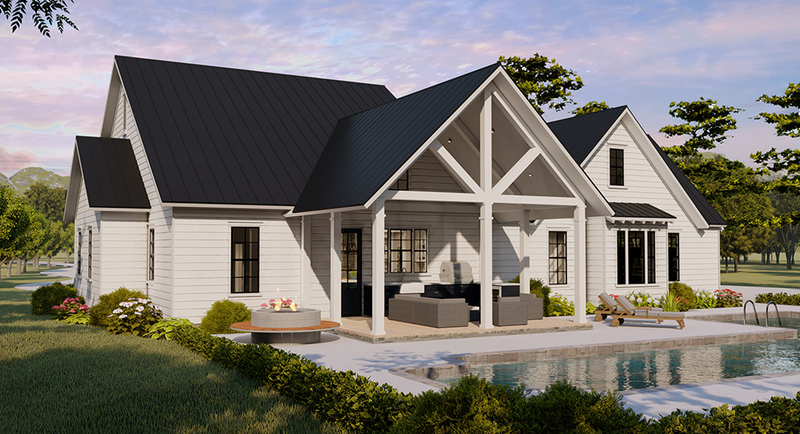 The perfect family home!